On October 22nd the Chicago History museum will open the exhibition Charles James: Genius Reconstructed curated by Timothy Long, who I interviewed here last year. 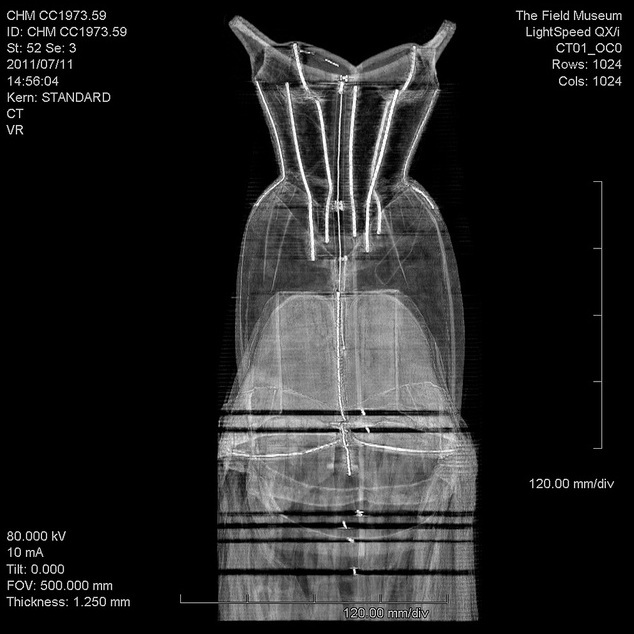 The exhibition features fifteen iconic dresses from the museum’s collection. Out of these dresses four were re-created, allowing the visitors to admire their construction for which James is most known. His dresses are often made of a sculptured, rigid bodice, almost capable of standing on its own, combined with an enormous billowing skirt. Some of the richest women in America were his devoted costumers and close friends, like the oil heiress Millicent Roger, and he had a dress form made for each of them in exact measurements. That did not stop him from changing the forms if he did not find the clients figure to be perfect. 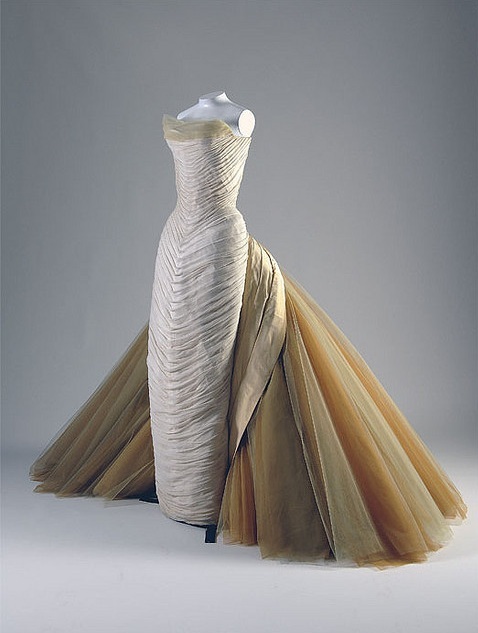 James had a volatile personalty and hot temper, and would sometimes take years to complete a dress, which for him was a study of perfection rather than a consumer product.The exhibition explores the allure of Charles James through examination of his ability to balance engineer-like skills with artistic intuition. 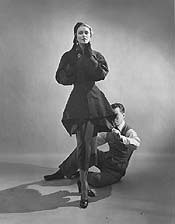 Charles James with a Model. Photograph by Cecil Beaton, 1943. This entry was posted in Exhibition and tagged Charles James, Chicago History Museum, Tim Long. Bookmark the permalink.